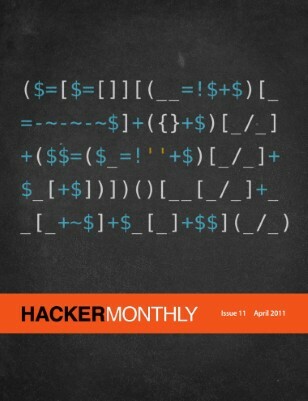 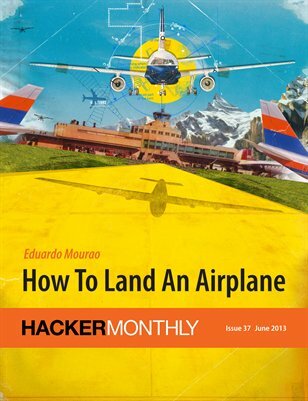 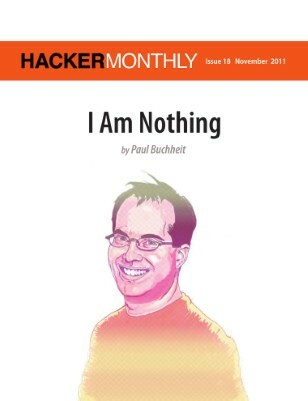 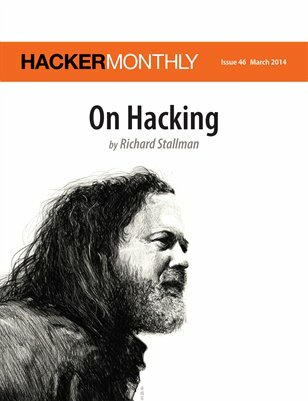 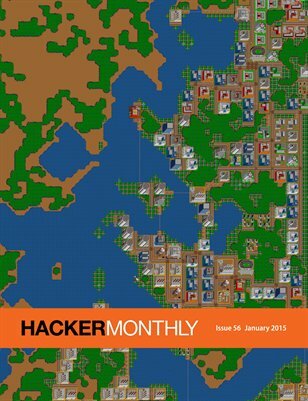 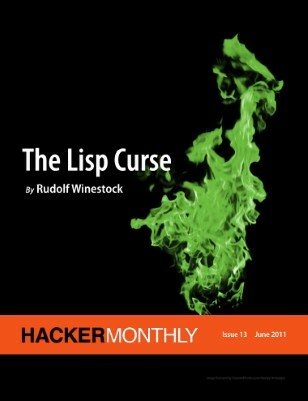 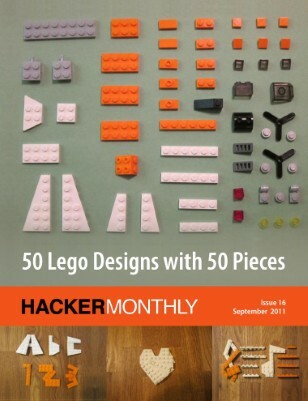 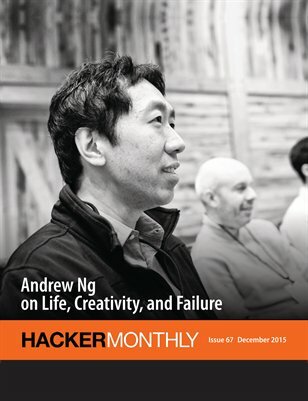 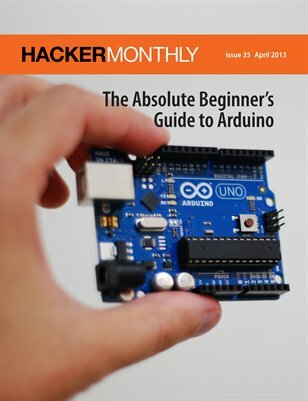 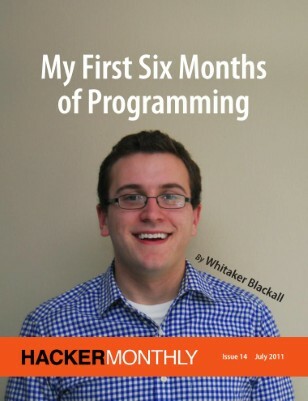 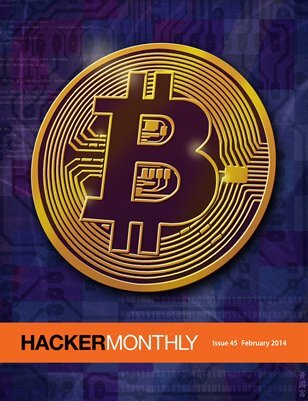 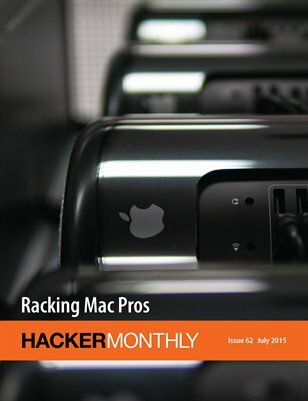 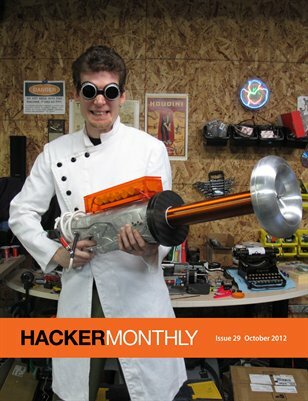 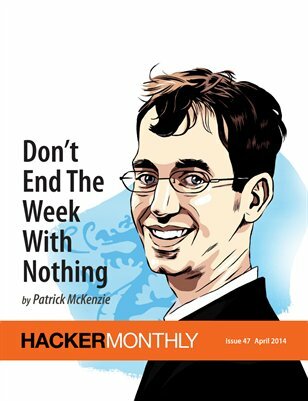 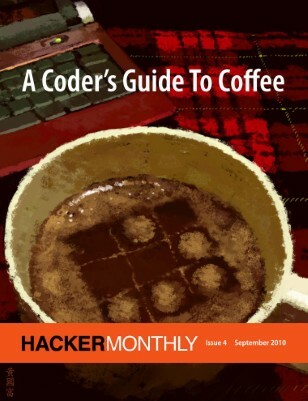 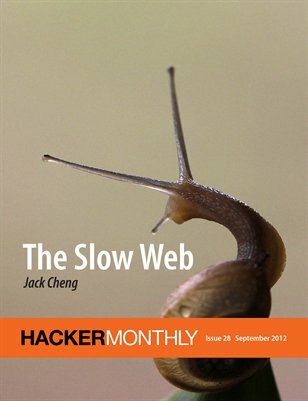 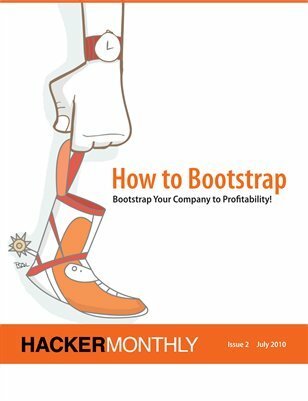 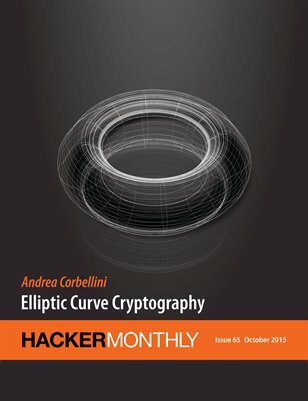 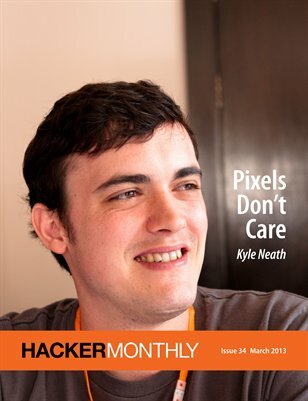 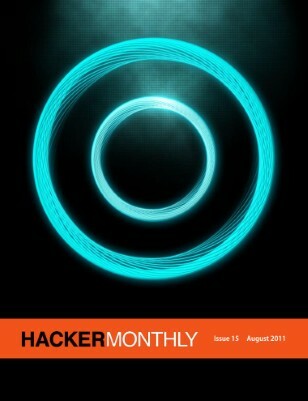 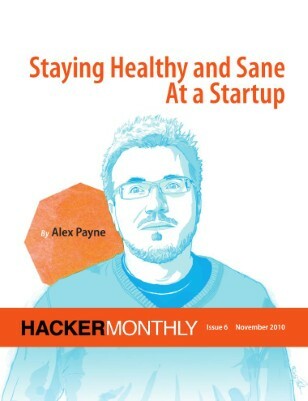 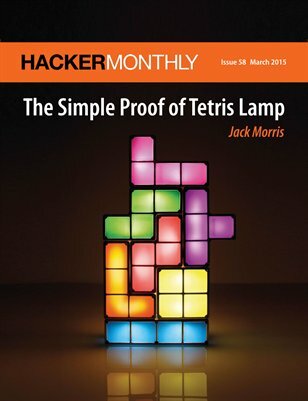 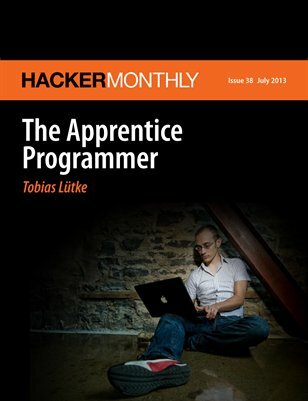 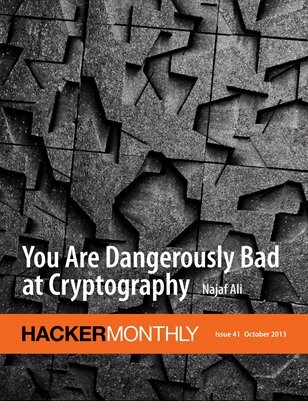 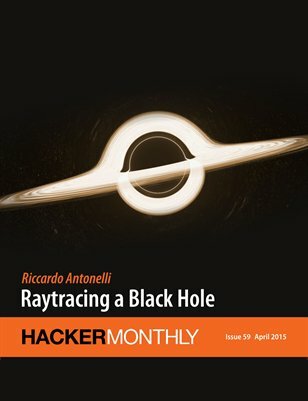 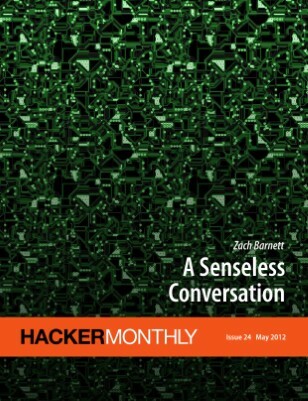 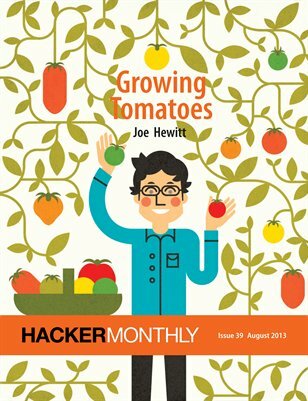 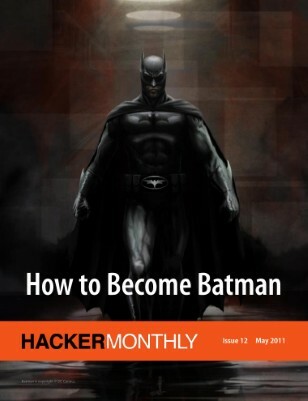 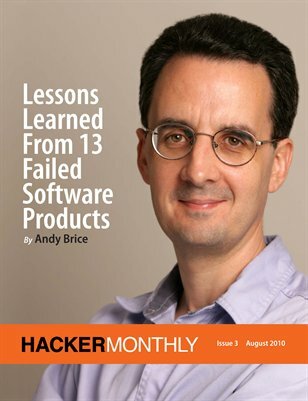 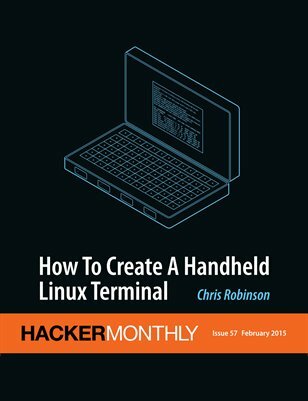 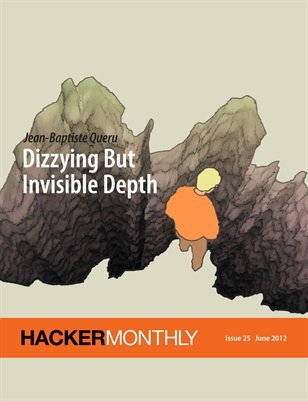 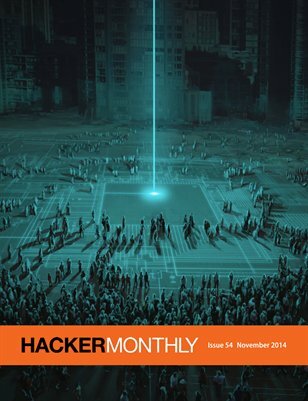 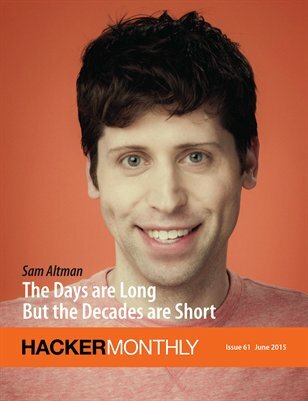 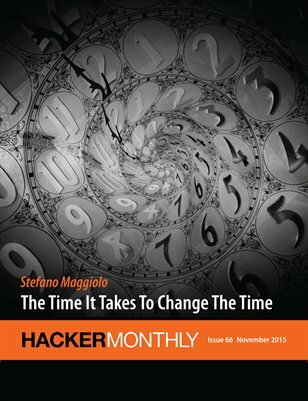 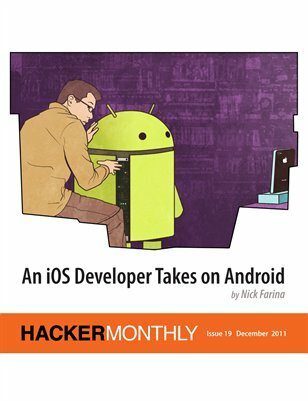 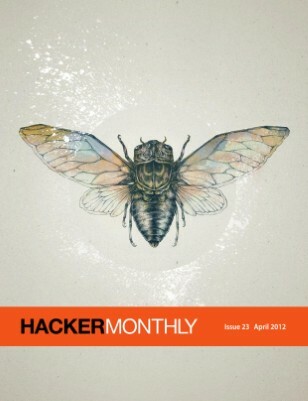 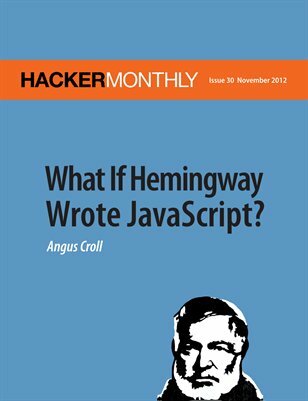 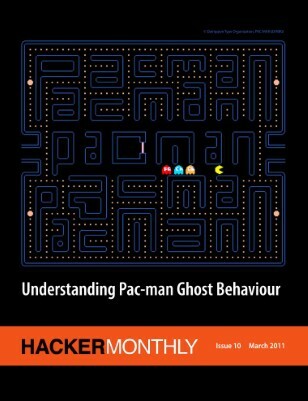 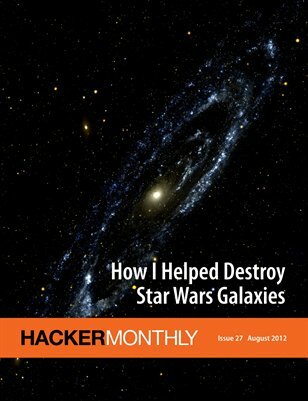 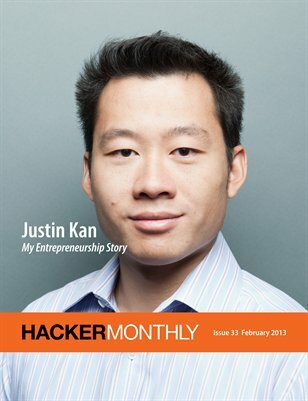 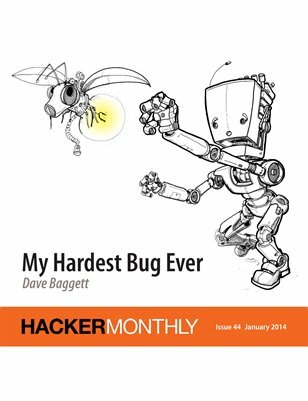 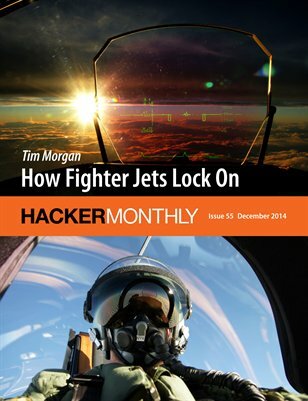 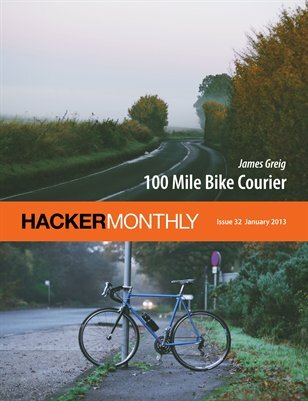 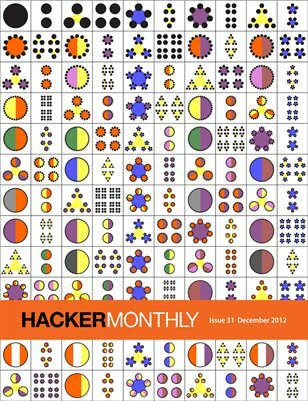 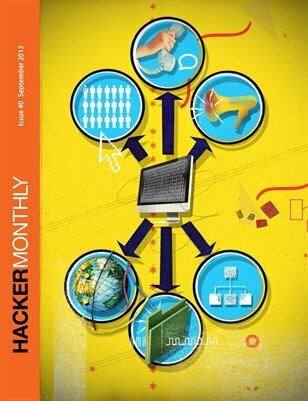 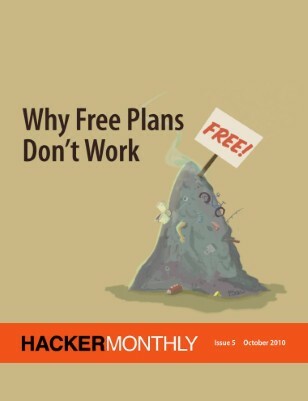 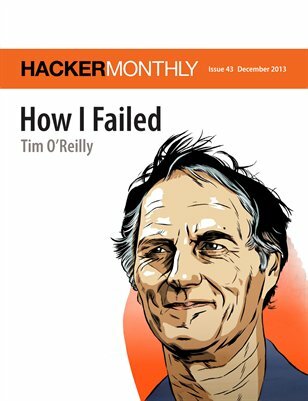 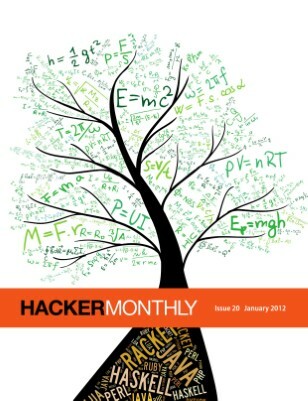 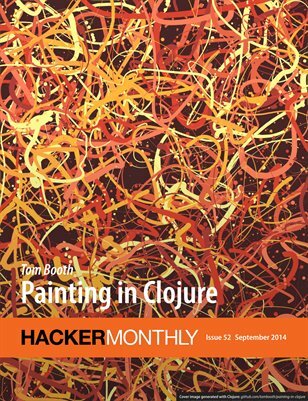 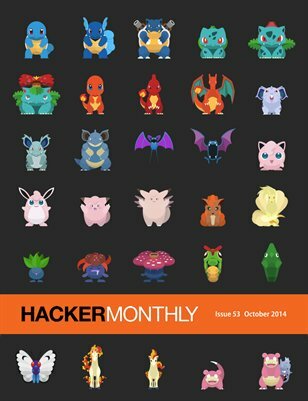 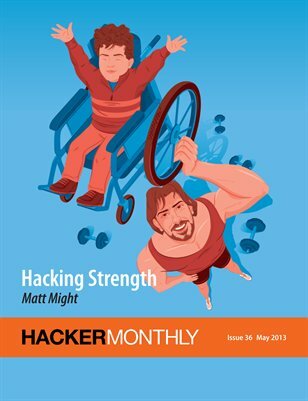 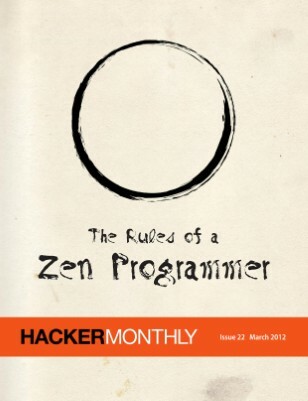 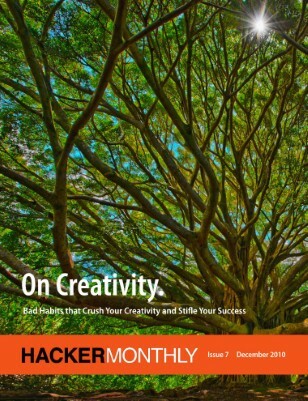 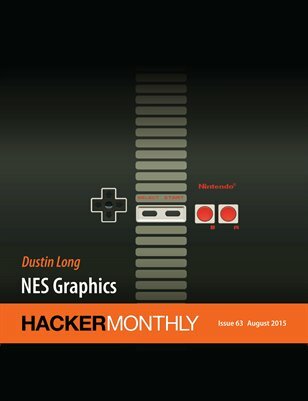 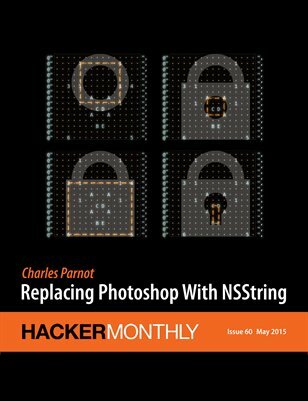 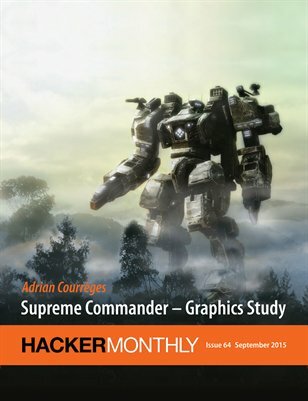 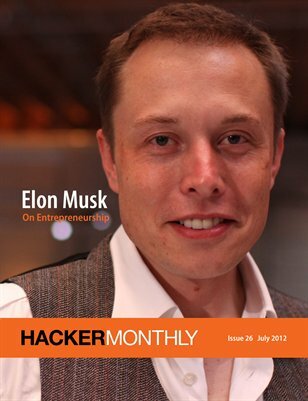 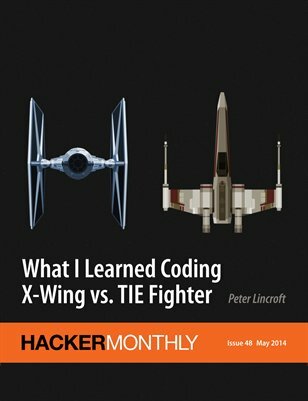 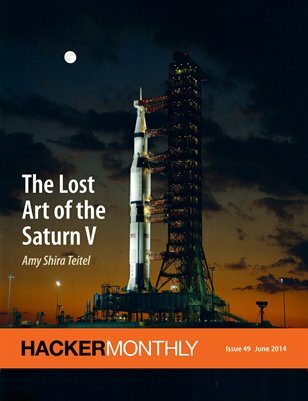 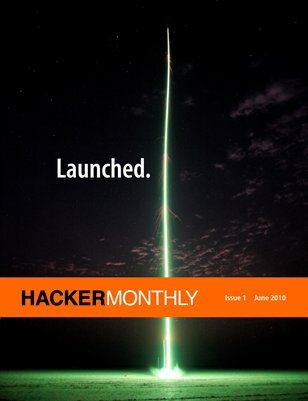 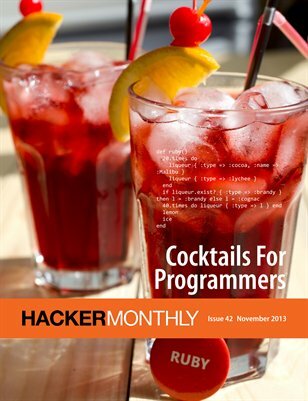 Hacker Monthly is the print magazine of Hacker News (news.ycombinator.com) — a social news website wildly popular among hackers and startup founders with its content can be "anything that gratifies one's intellectual curiosity" (as quoted from the site's submission guidelines). 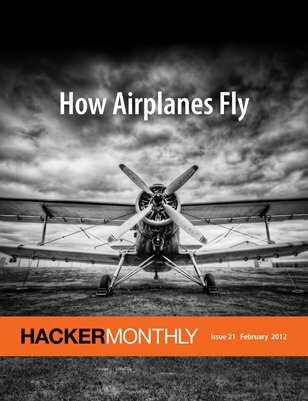 Every month, we select the top voted articles from Hacker News and put them in the magazine format. 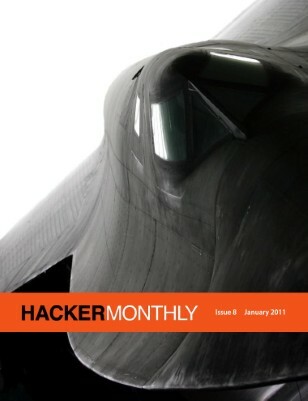 For more, visit hackermonthly.com. 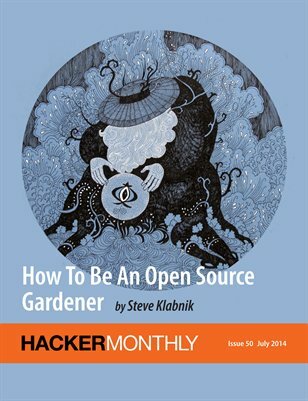 Print + Digital: $11.25 Digital: Free! 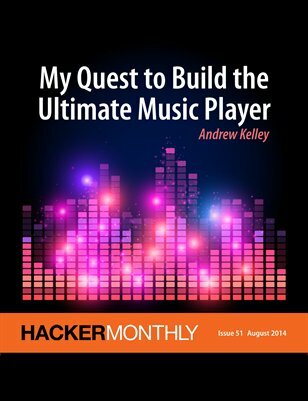 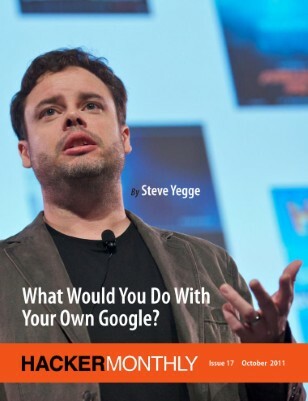 Print + Digital: $17.27 Digital: Free!